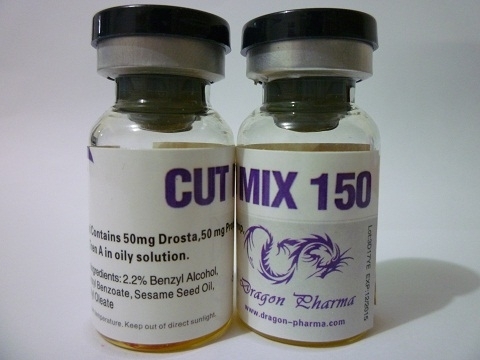 Cut Mix 150 is an injectable anabolic steroid manufactured by Dragon Pahrma and containing 50 mg of Testosterone Propionate, 50 mg of Trenbolone Acetate and 50 mg of Drostanolone Propionate. It is used by bodybuilders to gain strength and muscle mass and is very effective in use during bulking cycle or a cutting cycle. All these three compounds are popular for their high androgenic effect and offer great results in increasing the hardness and vascularity and provide a more appealing muscular appearance Cut Mix 150 comes in 10 mL vial (150 mg/mL). Cut Mix 150 is a very potent androgen with strong anabolic activity. 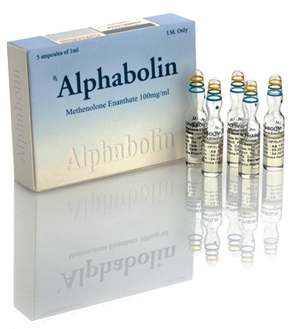 As a characteristic for this mix we may emphasize that Propionate is the test base of this steroid, Trenbolone is the anti-catabolic compound which avoids losing mass during hard diet eating and Drostanolone Propionate is the compound included to obtain muscle hardness and definition. Cut Mix 150 can be used for mass development or it can be efficient in cutting cycles. The average dose of Cut Mix 150 for men is 1-2 mL every day for a period from 6 to 8 weeks. Cut Mix 150 is a very effective steroid and in combination with Stanodex in forming a lean muscle mass. Cut Mix 150 is useful to stack it with an anabolic such as Winstrol or Anavar. Bulking with this product is also highly possible, and with the addition of compounds like Dianabol and Testosterone, quality muscle mass would be even more pronounced. 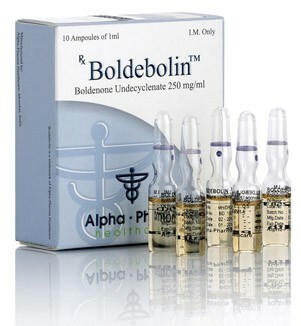 The side effects of Cut Mix 150 are reflected in the side effects that can be produce by the three compounds containing in this anabolic steroid. Problems related to water retention may occur only when high dosages are taken but they may be avoided while stacking with other compounds. Many users may experience: acne on different body sites, nausea, oily skin, hair loss, increased aggressive behaviours, insomnia and problems related to pattern male baldness. 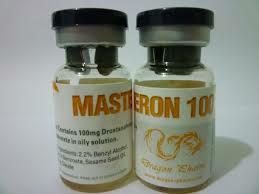 The usage of this compound by women is not recommended, or allowed in very small dosage to the masculinity effects.